You didn’t always have headaches or feel tired all the time. What happened? 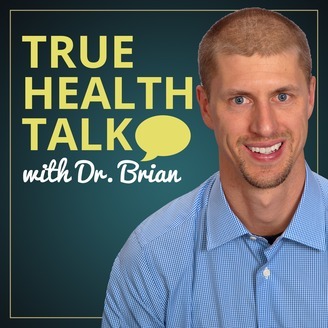 Information is power, and Dr. Brian Wickstrom wants to give you the power to take back your life and improve your health. 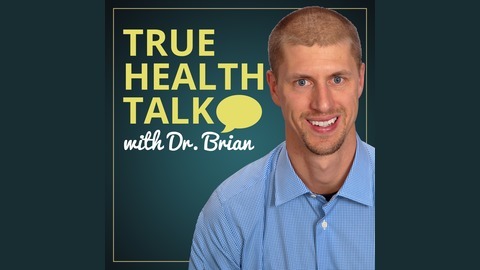 His life changing True Health Talk podcast is a refreshing and balanced take on health and wellness. If you want to achieve a natural balance in your life with energy and vitality, then jump in and get ready to be motivated and inspired back to True Health.